It’s that time of year again. No, I don’t mean Christmas. I mean it is the time of year when reviewers look back on all the materials they received in the year, and have to come up with their Top Ten Lists, which I already posted a couple of weeks ago. Yet there are other releases that could have been on that list and have, by necessity of the pre-established rules (as put forth by some dude on a mountaintop somewhere, so blame him, not me) had to been sidelined. There are still other releases that are solid but for some reason or another haven’t made “the cut.” These are classified as those “perfect when you’re in the mood” kinds of productions. Yet each of these recordings are notable and should not be forgotten as we step across Gregorian’s arcane divide. How’s that for a flourish? 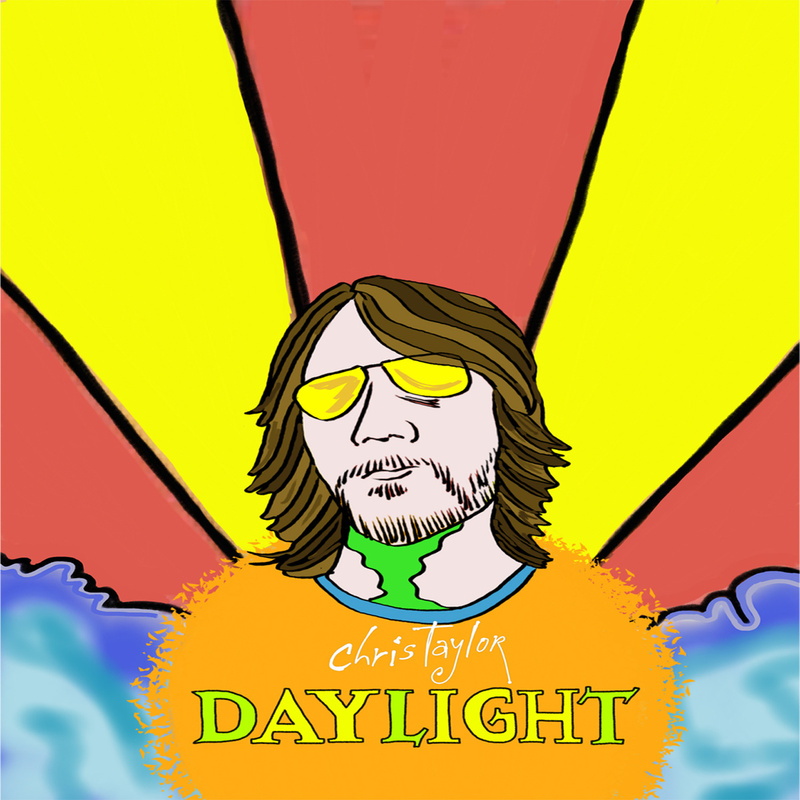 Chris Taylor’s Daylight was not close to being on my top ten because I was able to procure it after it was written and not before. That’s more about my economics than anything else because Taylor, the former frontman for Love Coma and visual artist (he painted all the pieces that comprise the packaging) has an engaging sound. It is primarily acoustic-driven but I wouldn’t classify him as either folk or Americana. New listeners might group him tonally with Edward Sharpe and the Magnetic Zeros, but Taylor is more precise, “loose” without being shambolic. Call this great lazy summer music, which might be a necessary antidote as the impending winter solstice drops in a couple of days. The miraculous thing about Justin Hayward is that, as his peers sound nothing like they used to, he resides in that weird pocket of being practically ageless on record. I thought his most recent studio effort Spirits of the Western Sky was worthy of interest, but didn’t go far enough to grab me as a listener. I cannot say that the live album, Spirits Live, has definitive staying power either. Still, it is a lovely sounding collection of old and new tunes performed by Hayward on his acoustic guitar, with keyboards and an electric guitar backing him up. That’s great for several of the ballads, of which Hayward is famously regarded, but some of the more ornate Moody Blues songs he performs sound lacking and maybe a tad too intimate. The good news for Hayward’s fans is that his voice and presence are ever youthful. The bad news is that even though the window of opportunity continues to collapse, we’re still no closer to a proper return of the Moodies in the studio. 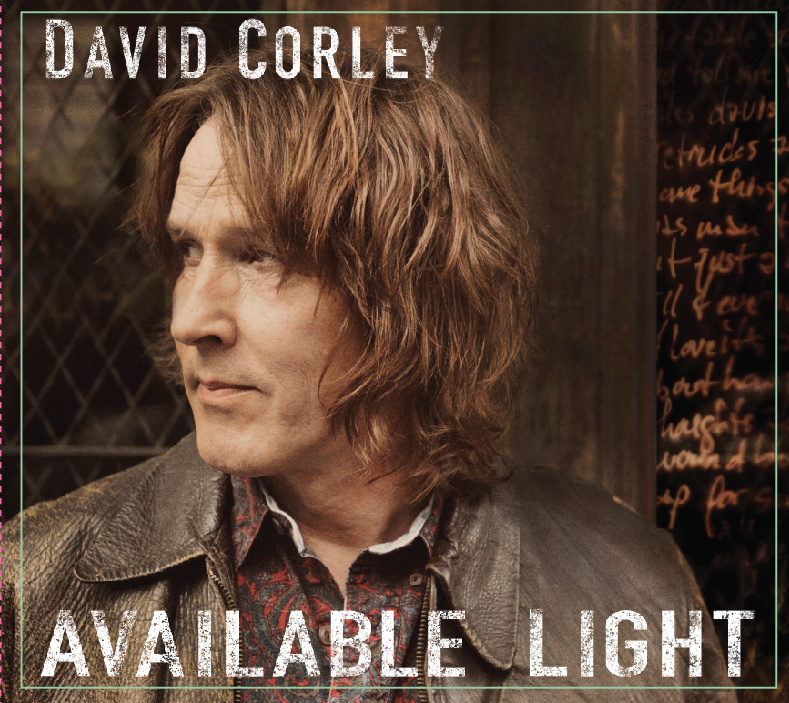 I’ll say right off the bat that David Corley’s Available Light is not going to be everyone’s cup of tea. Corley’s voice is hard, somewhere at the intersection of Robbie Robertson’s rougher moments and Tom Waits’ more Waits-ian moments (patent pending), but the record is passionate and not boring. Corley is a storyteller and an antidote to too-smooth, too-produced folk rock and pop country. There’s nothing fluffy about Available Light, and that’s as it should be. 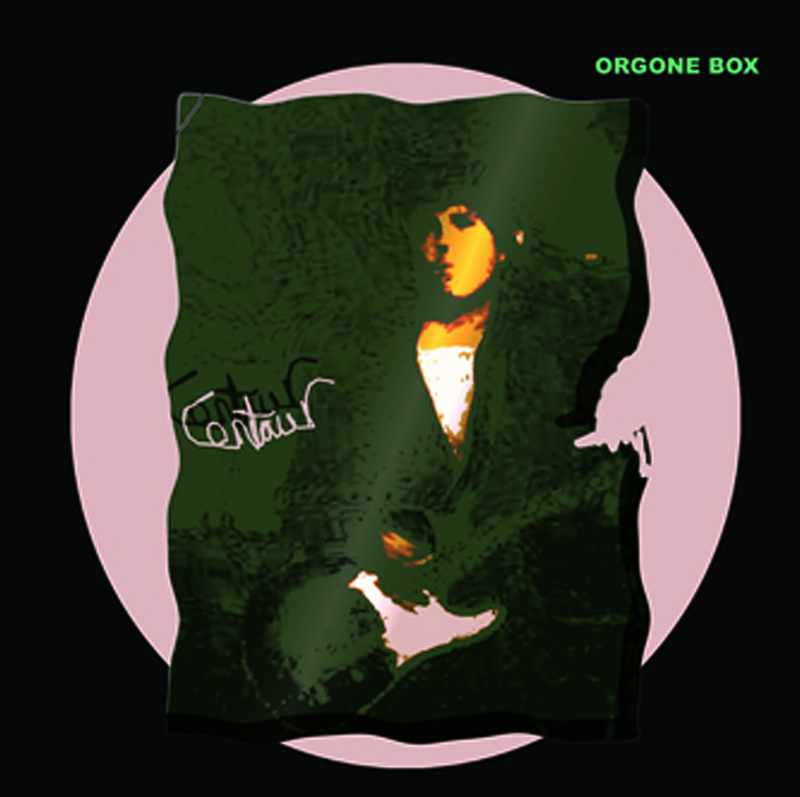 Centaur by Orgone Box is an odd duck, but an enjoyably odd duck. It is pop, on the cusp of power pop, but it is also lo-fi psychedelic. Fans of early period Guided By Voices will appreciate tracks like “World Revolz” and “Bubble,” even if Orgone Box’s production is much cleaner than early-1990s GBV’s straight-to-cassette-tape approach. “Find The One” recalls ’60s vocal-oriented groups like The Mamas and The Papas and Spanky & Our Gang. A clever collection of retro-laced pop classicism. 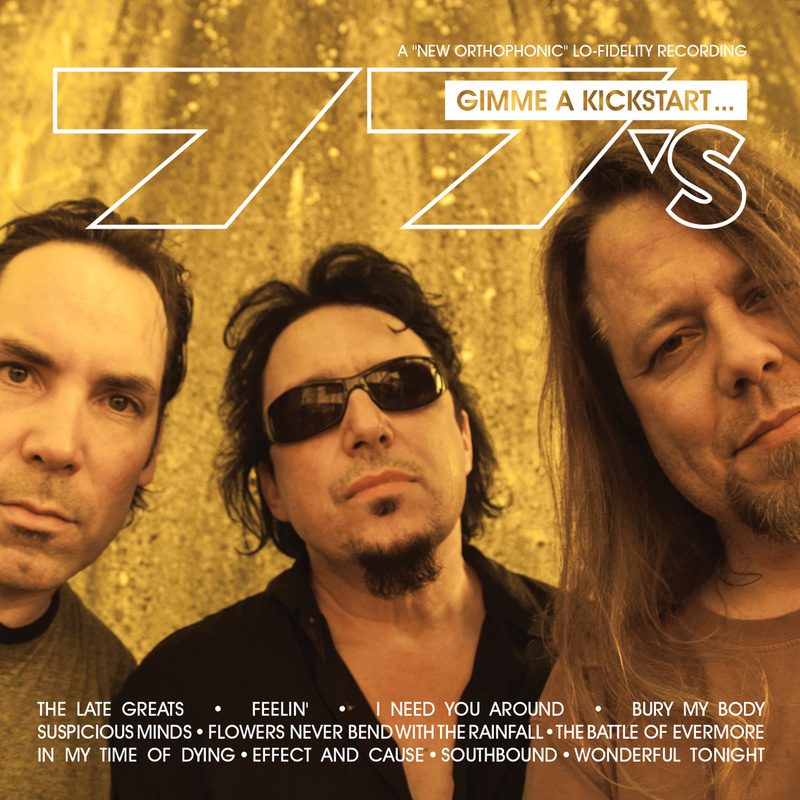 The surprise of the year award goes to Michael Roe and The 77’s for Gimme A Kickstart…And A Phrase Or Two, a two-disc collection of covers from the group and Roe solo. Coming from what one must assume was a generous Kickstarter fund for Roe’s Guadalupe album, the CD project seemed to morph from a handful of 77’s tracks as a pledge premium into a full-blown project all its own. The 77’s cover The Animals, Led Zeppelin, The Smoking Popes, Eric Clapton and The White Stripes. Roe and his trusty acoustic handle The Waterboys, Band Of Horses, Dave Matthews, traditional hymns, and still more. It was the nicest suckerpunch of the year. 2014 was also filled with terrific reissues including a Steven Wilson remix of XTC’s Drums and Wires, Jethro Tull’s A Passion Play, the complete discography of the band Prodigal, Daniel Amos’ Doppelganger in a nifty 2-disc set, and a more-than-thorough box for Pink Floyd’s The Division Bell. So what is on deck for 2015? That’s hard to say, since there was so much output this year. We know that D’Angelo’s Black Messiah will be issued in physical formats in the new year as the digital version continues to get critical raves. Mark Knopfler’s next solo effort, Tracker, is also expected in the first quarter, as is Steven Wilson‘s follow-up to The Raven That Refused To Sing, Hand.Cannot.Erase. Whatever it will be, please stop back often to Popdose, your source for information on music, movies, and media.